LINDENHURST (WABC) -- Police on Long Island arrested 11 people on various charges Saturday at a motorcycle club gathering in Lindenhurst. 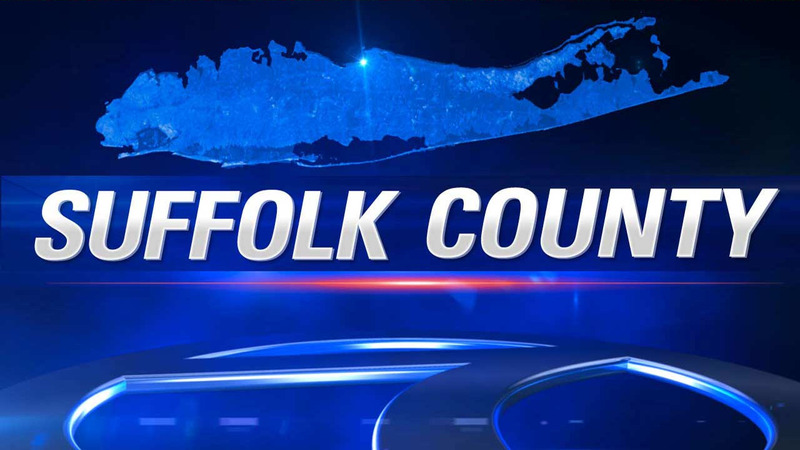 Suffolk County Police say they also recovered numerous weapons, drugs and vehicles during a gathering hosted by the Pagan Motorcycle Club on Hoffman Avenue. Authorities seized 5 handguns, 1 rifle, 1 shotgun, marijuana, cocaine, crystal meth, a billy club and three vehicles. Michael John Parsnip, 42, of North Carolina, was charged with two counts of Criminal Possession of Controlled Substance 4th Degree, three counts of Criminal Possession of Controlled Substance 7th Degree for possessing crystal meth, cocaine, and morphine. Jason Lucian Craft, 39, North Carolina, was charged with one count of Criminal Possession of Controlled Substance 4th Degree and three counts of Criminal Possession of Controlled Substance 7th Degree for possessing crystal meth, cocaine, and morphine. Boudewijn Rob, 35, North Carolina, was charged with two counts of Criminal Possession of a Weapon 2nd Degree for possessing two loaded firearms. Kenneth Reynolds, 34, North Carolina, was charged with two counts of Criminal Possession of a Weapon 2nd Degree for possessing two loaded firearms. Adam Sockriter, 28, Delaware, was charged with one count of Criminal Possession of a Weapon 2nd Degree for possessing a loaded firearm and two counts of Criminal Possession of Controlled Substance 7th Degree for possessing crystal meth. Todd Hathaway, 40, of Delaware, was charged with one count of Criminal Possession of a Weapon 2nd Degree for possessing a loaded firearm and one count of Criminal Possession of Controlled Substance 7th Degree for possessing crystal meth. Julio Rosa, 43, of the Bronx, was charged with Criminal Possession of Marijuana 5th Degree. Manuel Tull, 50, of New Jersey, was charged with charged with Criminal Possession of Marijuana 5th Degree. Edward Otto, 58, of Pennsylvania, was charged with Criminal Possession of a Controlled Substance 7th Degree for possessing cocaine. Mark Harmon, 52, of New Jersey, was charged with Criminal Possession of Controlled Substance 7th Degree for possessing cocaine. Eneldo Rivera, 38, of New Jersey, was charged with Criminal Possession of a Weapon 4th Degree for possessing a billy club.